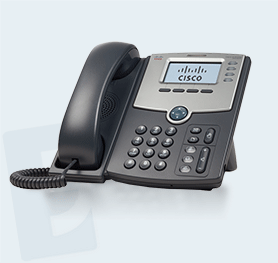 Identify which VoIP, PBX, or SIP trunking solutions work best for your employee & client communications. Enjoy scalable Internet solutions that are infinitely more reliable, cost effective,and simplified. 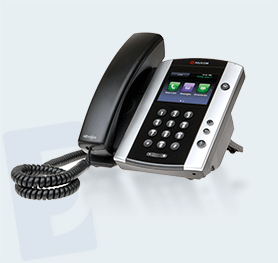 Replace aging equipment with state-of-the-art phones and our cutting-edge networking services. 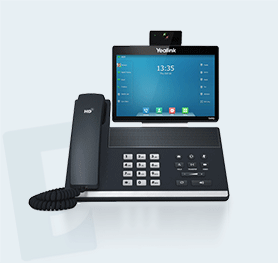 Cloud-based and immune to atural disasters, our centralized VoIP system provides quick access to new locations and employees. 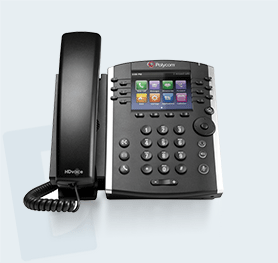 Leveraging your existing PBX systems, SIP trunking consolidates your voice, data, and Internet while reducing costs and boosting efficiency. Tap into our wholesale services to effectively and securely improve your communications offerings for even the most demanding business clients. Expectel is committed to helping our clients every step of the way. We understand that you often need answers quickly, and are happy to provide helpful online resources to provide you the instant answers you deserve. We understand that you often need answers quickly, and are happy to provide helpful online resources to provide you the instant answers you deserve. Expectel is committed to helping our clients every step of the way. Expectel is committed to helping our clients every step of the way. We understand that you often need answers quickly, and are happy to provide helpful online resources to provide you the instant answers you deserve.Expectel is committed to helping our clients every step of the way. We understand that you often need answers quickly, and are happy to provide helpful online resources to provide you the instant answers you deserve. We understand that you often need answers quickly, and are happy to provide helpful online resources to provide you the instant answers you deserve.Expectel is committed to helping our clients every step of the way. We understand that you often need answers quickly, and are happy to provide helpful online resources to provide you the instant answers you deserve.